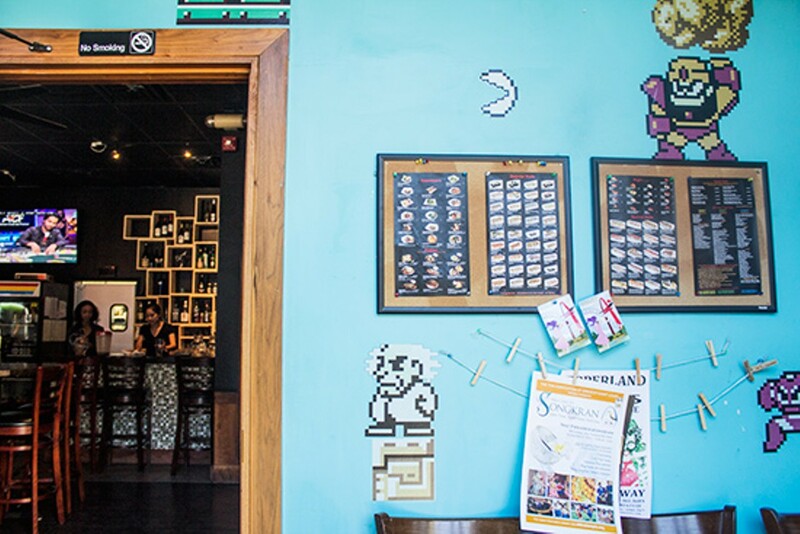 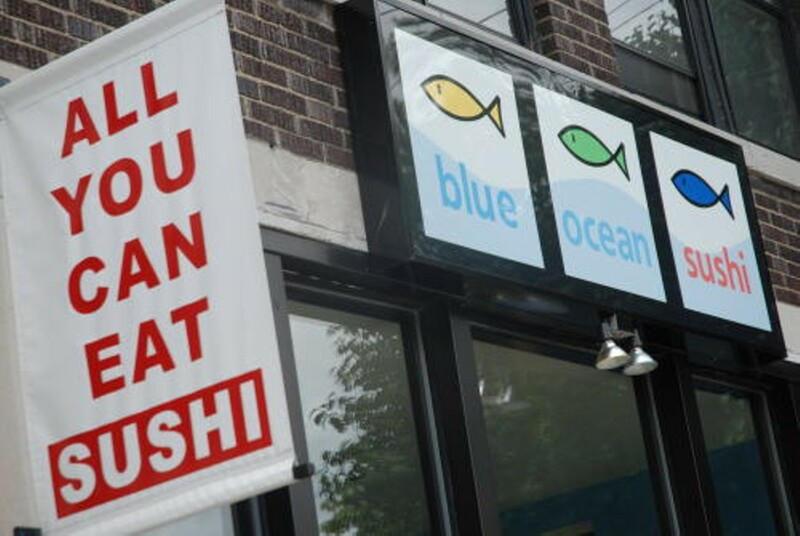 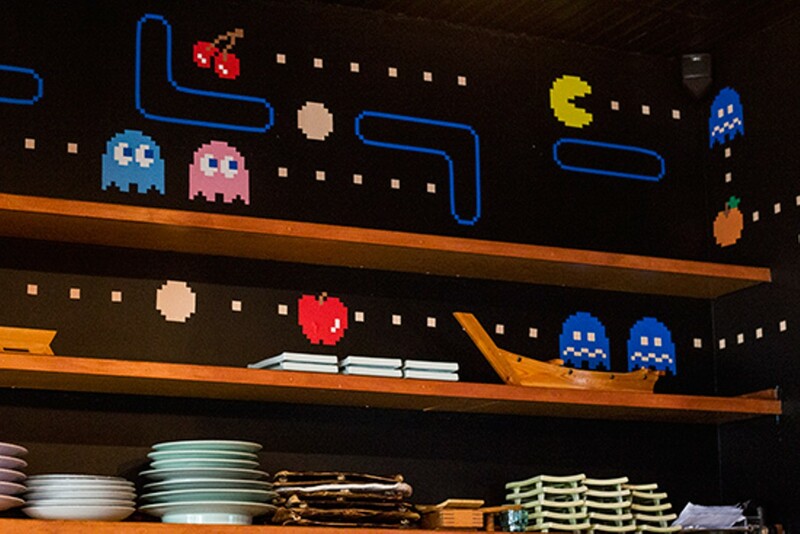 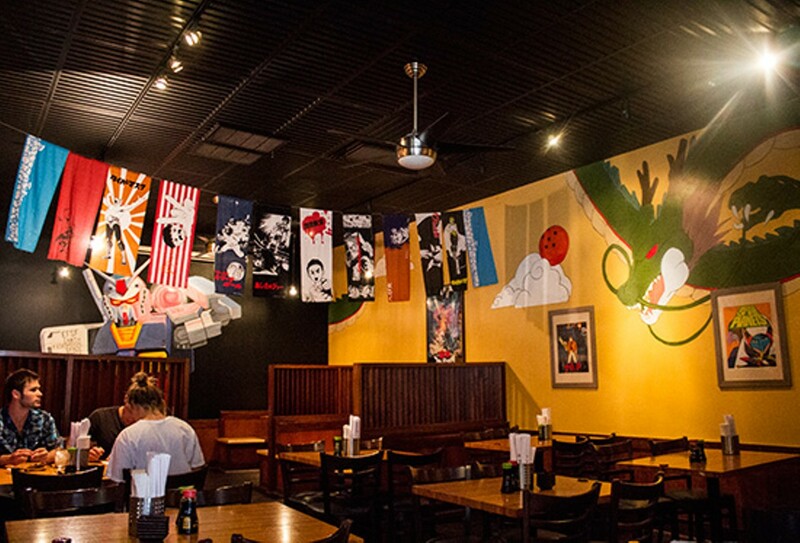 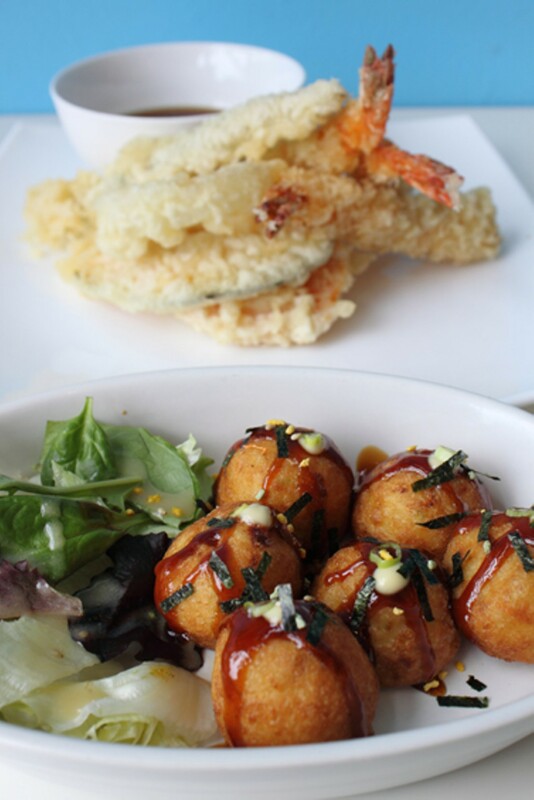 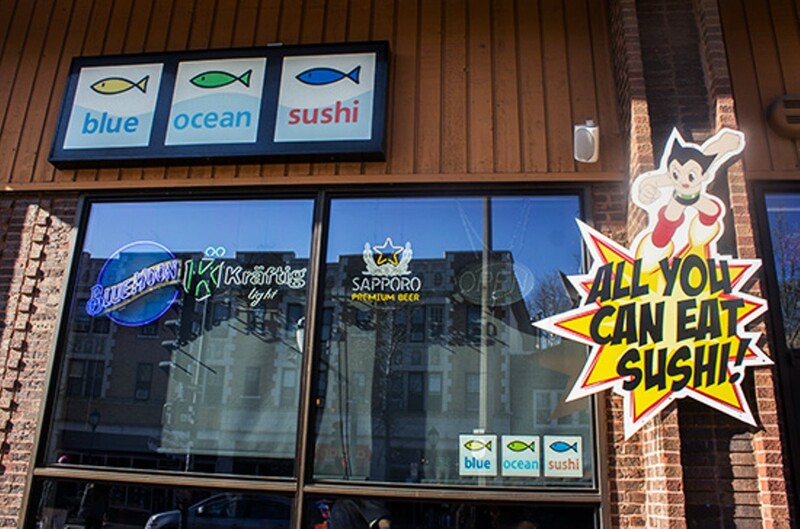 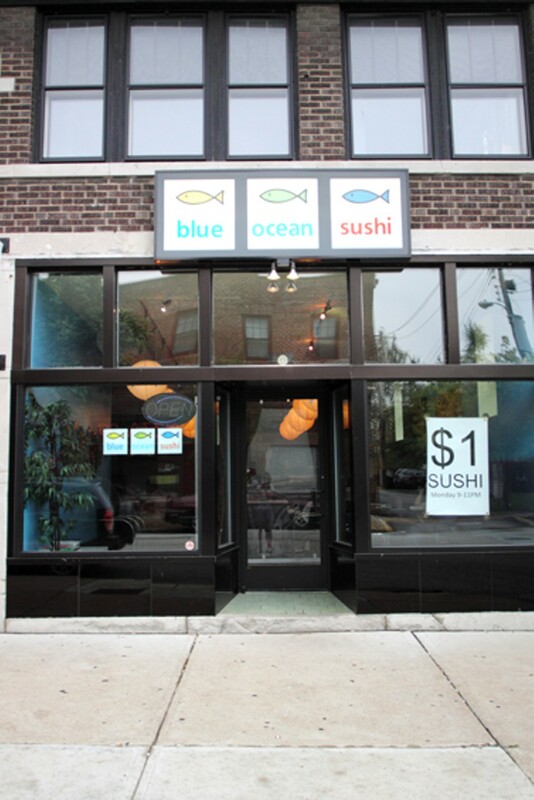 At the corner of Westgate and Delmar sits Blue Ocean Sushi, which joined the city's roster of sushi restaurants in 2008. 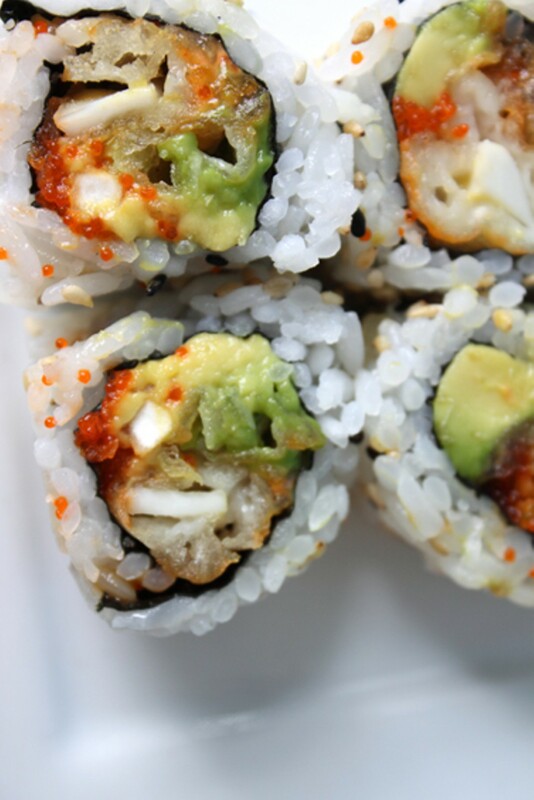 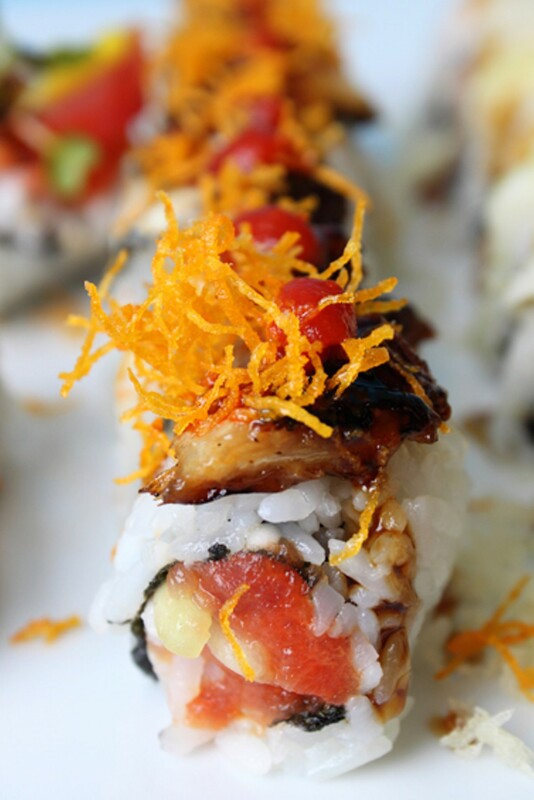 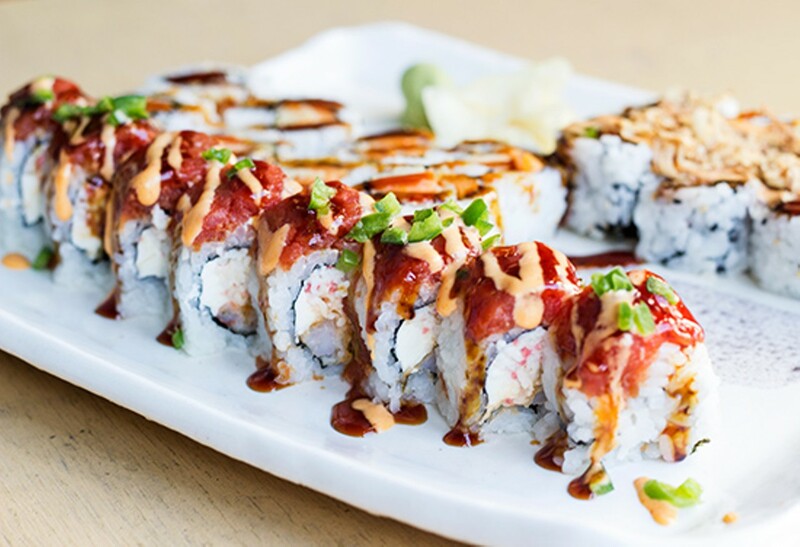 Blue Ocean offers the standards (cucumber rolls, California rolls) as well as more adventurous options such as the AK-47 roll, which contains spicy tuna, cucumber, cream cheese, eel, sweet potato and sriracha sauce. 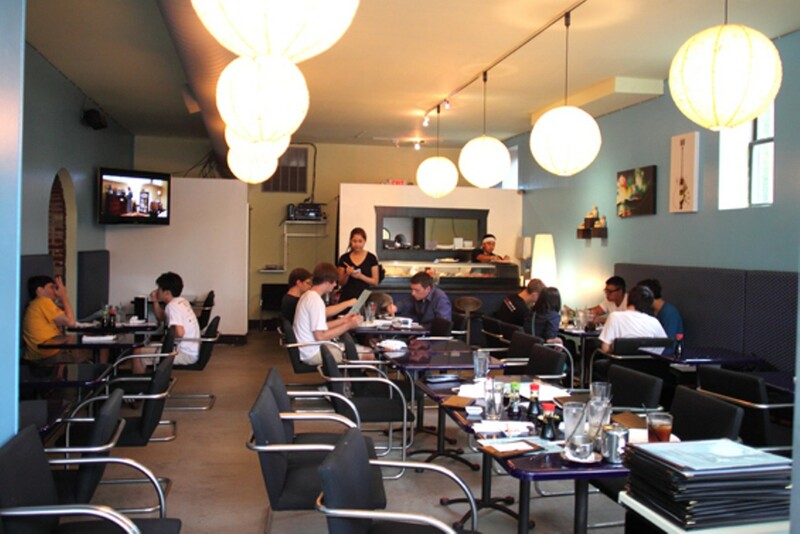 There is also a small list of entrees, including chicken and beef teriyaki, as well as nigiri.